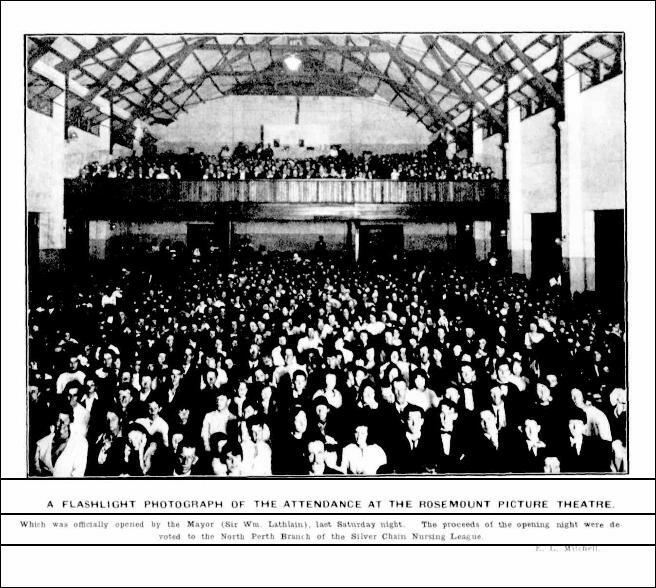 The Rosemount Theatre in Fitzgerald Street, North Perth, opened in 1923 to cater for the entertainment needs of the growing suburb. Attending a picture garden or picture theatre became a popular form of entertainment for locals in the 1920s, with many outdoor picture gardens being established, followed by the construction of indoor picture theatres, allowing people to watch films all year round regardless of the weather. The Rosemount Picture Theatre was a business venture for August Franklin Carl During (Carl) and Alfred Thomas Parker (Alf). These two gentlemen had a previous business partnership with Empire Motors Works and went on to own several entertainment establishments around Perth including the Ritz Theatre and Gardens in Mount Hawthorn, the West in Subiaco and the Empire Theatre in Leederville. The theatre seated 1,050 in the stalls and a further 450 in the dress circle, with a live Rosemount orchestra providing accompaniment to the silent movies. The seating featured the latest comfortable, tip up seats. Upstairs was a lesser hall, which could be hired for parties and other social events and had access to a viewing balcony. “Although the new Rosemount Theatre, at North Perth, was built with a view to the future development of the suburb, the seating capacity was taxed to its utmost on the opening night, last Saturday. The theatre was officially opened by the Mayor (Sir William Lathlain), who said that this was not the first time he had occasion to open a theatre for Messrs. During and Parker, which was a tribute to the high standard of their entertainments. He referred to the influence of the cinema upon the youthful mind and expressed a hope that the proprietors would do all in their power to keep their entertainments clean and healthy. 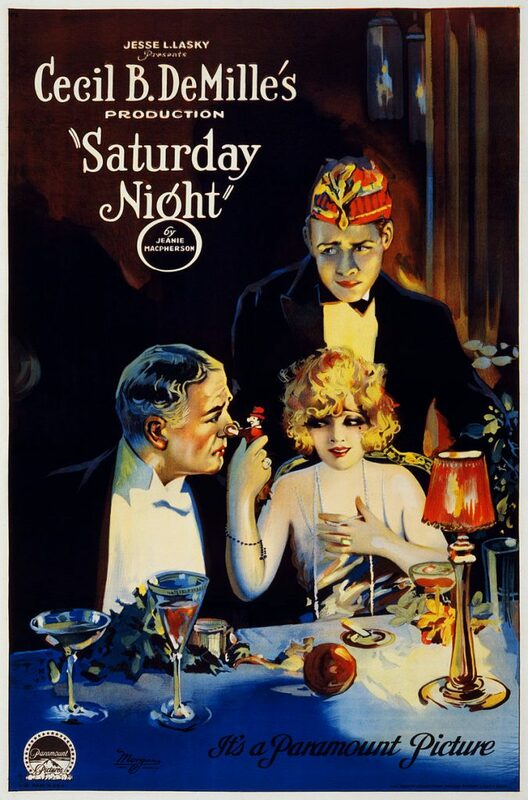 The pictures shown during the first month of opening including an adventure romance entitled Hurricane’s Gal starring Dorothy Phillips, and Cecil B. DeMille’s Super production Saturday Night. On Fridays a huge children’s programme was offered, including Mary Miles Minter in The Little Clown. On 6 October 1929 it was reported in the Sunday Times that films with sound were being trialled in the theatre, using Australtone. This was an Australian invention by Mr M J Tighe, an engineer from Sydney, who claimed the machine was fool proof and suited for large and small halls. The Theatre and associated Picture Gardens located at the Rosemount Hotel (Site 10) were both closed in the 1950s. The theatre was remodelled with the upstairs gallery turned into a bowling alley and the lower part into a hall for the Police and Citizens Club. 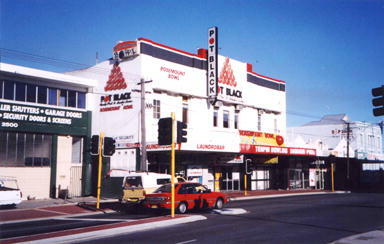 Today, Rosemount Bowl is the oldest ten pin bowling alley still operating in Western Australia. 018736PD: Capitol Theatre, Perth interiors. Sourced from the collections of the State Library of Western Australia and reproduced with the permission of the Library Board of Western Australia.